Tired with hectic checkboxes for delete? Seems a long process even need to remove a single record. This custom plugin enables a delete button on each row of listview. Just click delete button, confirm yes to remove. As regular delete,It will soft delete, so can restore if required. To Sum up , Using this plugin enables a faster way to delete your record, saving 2 clicks on each remove. Highly recommeded if your business comes with a lot of duplicates where you always need to remove them. Please follow the below steps before installing the Direct Delete from ListView Row. 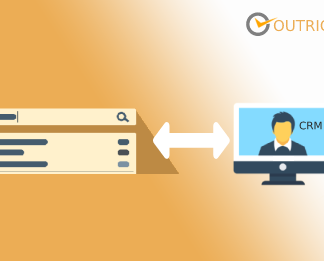 Verify the CRM version should be compatible with Direct Delete from ListView Row. 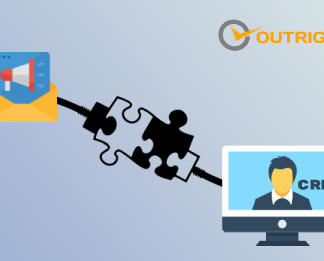 CRM should have the Outright utils file, if not then install the OutrightUtils package first then install the Direct Delete from ListView Row. Click on “Module Loader” to install the package. Click on “Upload” to upload the file in CRM and then click on the Install button. 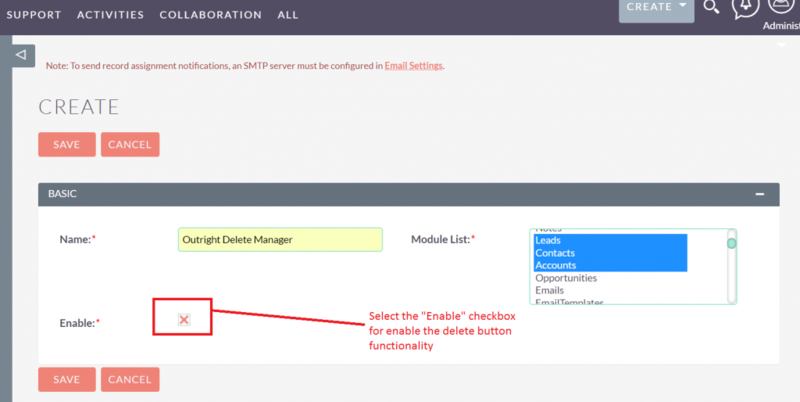 Click on the Delete Manager to configure the modules for delete functionality. Enter the name of the settings and select those modules, which you want to enable the delete button functionality. Select the checkbox of “Enable” to enable the delete button functionality. NOTE: after installing each plugin, It is mandatory to repair and execute. Go to the module list page (For which you enabled the delete button functionality). Click on delete button beside the record name to delete the selected record. Select the multiple records and click on mass delete button to delete the all selected records. NOTE: If you are using a free plugin and it works for you, please share your feedback and suggestions. This extension store is owned and operated by OutRight Systems Pvt Ltd. This website is property of OutRight System and it has copyright. 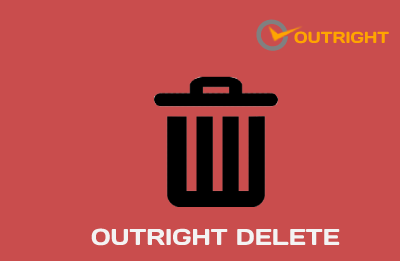 Disclaimer: The website store.outrightcrm.com is owned and operated by OutRight Systems Pvt Ltd and not affiliated with SugarCRM, Inc. or SuiteCRM. SugarCRM® is a registered trademark of SugarCRM, Inc.